Siaya poll official Carol Odiga murdered after meeting IEBC officials in Ugenya - Bana Kenya News, Real African Network Tubanane. An IEBC official found murdered in Siaya after she met other officials from Anniversary towers in a Polytechnic. Carol Odiga found her death on her way from the IEBC meeting. "She went to meet some IEBC officials when she met her death. It is rumored that IEBC officials are moving from constituency to the other where there were malpractices to sign new forms. That is when my wife met her death." Said the husband Mathius Otieno. IEBC on Sunday sent a condolence message to the family of the late Caroline Odinga.Caroline, a deputy presiding officer in Ugenya, was found dead and her body dumped near her home in Sega. "The Commission sends condolences to the family of the late Ms. Caroline Odinga. She was a DPO (temporary staff) in Ugenya during the polls," the electoral agency said on twitter. 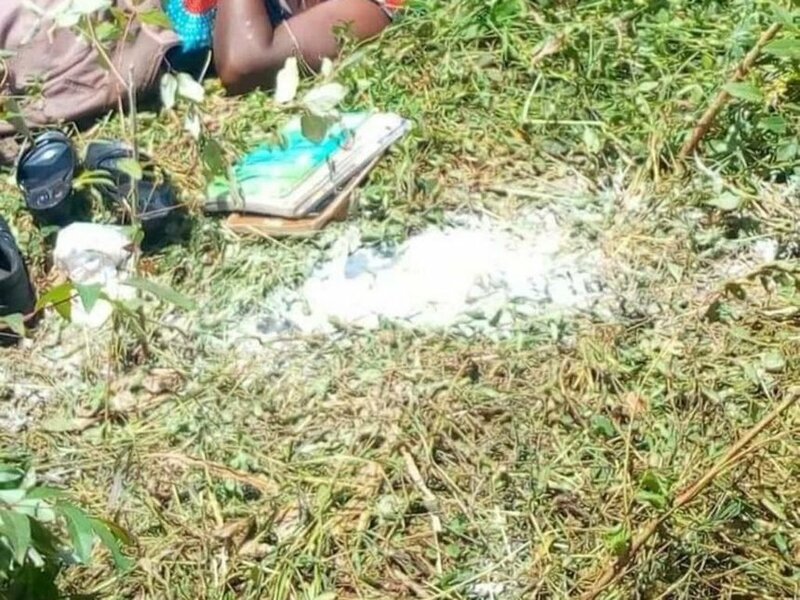 The 34-year-old's body was discovered on Saturday after which police were informed.Ukwala OCPD Paul Tiriki said they have launched investigations into the brutal murder. Tiriki said the body of the late bore multiple cuts on the head, face, and neck. Her husband Mathias Otieno told reporters the wife had gone to Sega Polytechnic for a meeting with other IEBC officials. IEBC returning officers and their deputies have been urged to stay active and alert as their lives would be in danger following constant follow-ups by unknown people.